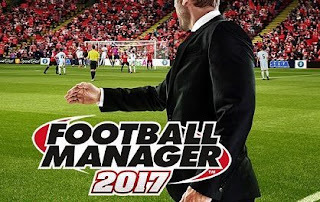 The newly improved Football Manager Mobile 2017 is the quickest way to manage your chosen club and win all leagues and take them to victory. 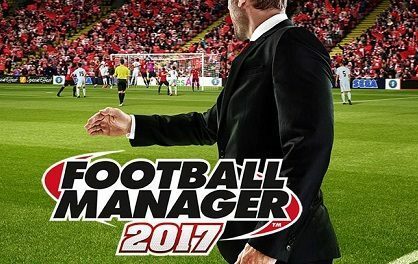 With compatibility across the majority of smartphones and tablets, FM Mobile 2017 is designed to be played on the go anywhere you find yourself. Its User Interface has the following features.